Are you looking for a free online dating site where you can meet your special someone? 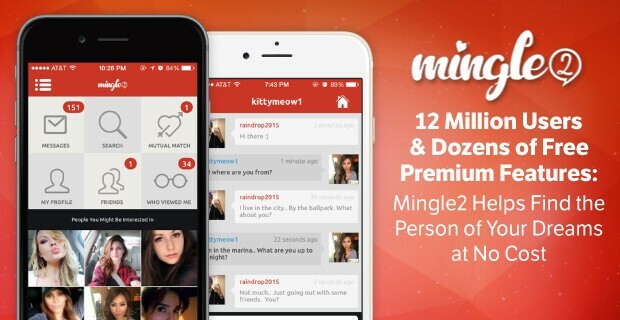 Have you heard of Mingle2? Well, whether you did or not, reading this Mingle2 review will surely help you decide if this is the online dating site that you want. Online dating sites are no longer new to the majority of today’s population. A lot of people are trying it out, and some are getting excellent results from these sites. Of course, there are also some who got victimized by these scammers who are here to do nothing but bad things. This is the reason why it is essential to read reviews first before hitting that sign-up button. So let’s go straight ahead to this Mingle2 review. Mingle2 is an online dating site which will let you create an account in less than a minute. Once you’re registered, you can now start searching for your perfect match. But don’t be surprised to see profiles that are empty and search results that are kind of spare. Also, since this is a free site, you shouldn’t be surprised to see ads popping once in a while. 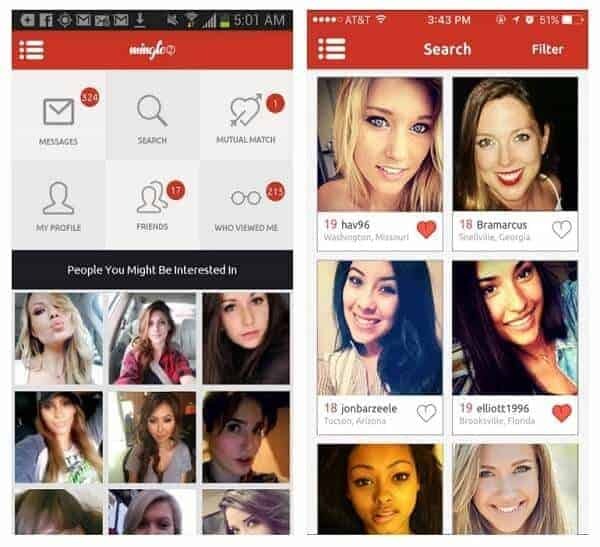 The good news is, Mingle2 has the right tools for you to find that online date that you want. You can use the instant messenger or the email system, for you to be able to communicate with other members. Another good thing about Mingle2 is that there are filters that you can use to narrow down your search results. As mentioned above, this is a free dating site, but if you want your profile to get featured, you can always subscribe. For people who will stick with the free membership, there are a lot of features that you can use. Here are the features in their app that you can enjoy. When you’re creating your profile, you can key in all your necessary information. This information will include the country that you are in, your gender and the gender that you are looking for, date of birth, and your email address. You should also include some information about yourself, including your profession, religion, ethnicity, body type, and your height. You may also create a little headline about yourself. Of course, you need to include your lifestyle as well. This will consist of your religion, drinking, smoking, and your marital status. The site will also ask you if you want to have children or not. This will make things easier for people who are interested in you but have different beliefs from you. Your subscription will automatically be renewed, but you can, of course, cancel any time you want. All you have to do is to visit your account and check your settings. In this way, you can cancel it. With all of this information said, you can easily find a date at Mingle2, especially if you subscribe to their paid membership. The reason behind this is because members will be able to see your profile first. Mingle2 is a pretty decent site, so trying it out won’t be a waste or a problem.